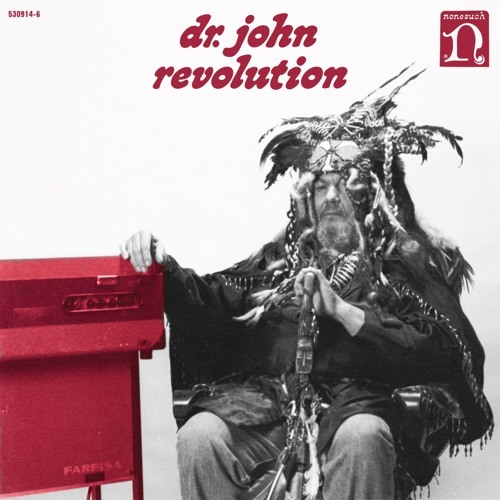 Listen to Dr. John's new track "Revolution" from his new album 'Locked Down' available April 3rd. Dr is a proper doctor ! ! ! Excellent track ! Oldschool rules ! This solo belongs like a man in a woman. Ohh what a combo! Thx Dan!